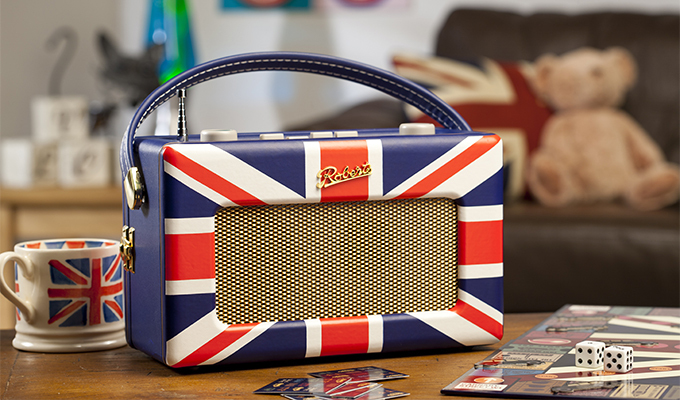 Roberts Radio is well known for its Iconic 50s style retro radios. The Roberts Revival Reborn RD70 is a modern-day version of the Roberts R66 that was launched in 1956 and at the time represented a breakthrough in styling. As well as its classic retro looks the Roberts RD70 has kept the wooden cabinet that all its predecessors had which helps give the radio that beautiful tone. The Roberts RD70 has Bluetooth streaming so you can now stream all your music on your smart phone or tablet to this iconic looking radio thats avaiable in range of colours to match your decor. 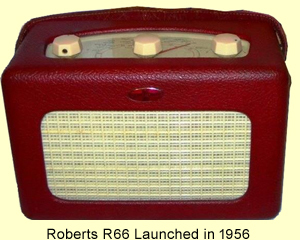 Following the continued popularity of the Robert Revival Radio, Roberts have introduced a couple of other designs. The Revival Uno is a miniature version of the Roberts RD70 and the Revival Mini is another compact radio with a square foot print making it ideal for small spaces like your bedside table. At O’Gormans we try to maintain a stock of every single colour of Roberts Revival radios and offer Free (next working day) delivery to England and Wales so if you are unable to get into one of our Oxfordshire stores in Bicester or Kidilington near Oxford, you can order online and get it tomorrow. When the Roberts R66 was launched in 1956 it represented a breakthrough in styling and technology. Over the last 60 years this design has been tweeked slightly but basic shape remains a timeless classic. November 2017 sees the latest version of this classic retro radio with the launch of the Roberts RD70. The RD70 replaces the RD60 and has an acoustically-tuned wooden cabinet, the added benefit of Bluetooth so you can stream music from your smartphone. And a new intuitive full colour display making the radio's features easier to navigate. What's more, the RD70 features two alarms and sleep & snooze timers, so you can wake up and drift off to your radio.